The United Nations recently announced that the African Climate Week will take place in Accra, Ghana, from March 18 to 22, 2018. The event should make it possible to measure the determination and effectiveness of international action to tackle the effects of climate change in Africa. 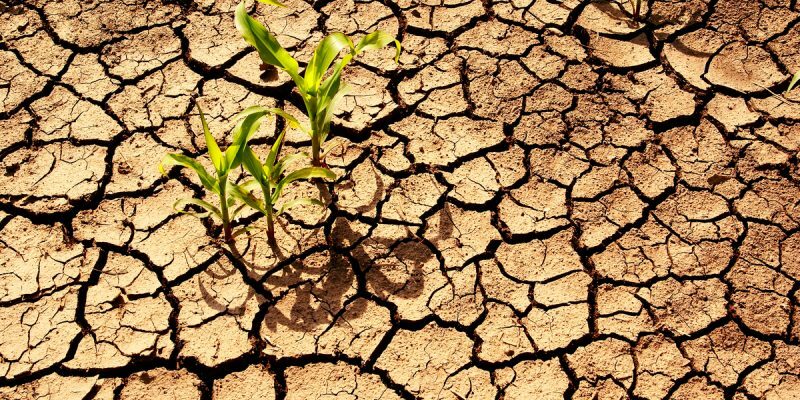 The continent is both least responsible for the climate problems and most severely affected by the harmful effects. It is all about rethinking climate finance in Africa. Is climate action in Africa orphaned? Here is the question that will be at the centre of the debates of the next African Climate Week, which will be held from March 18 to 22, 2019 in Accra, Ghana. According to the organisers’ statement, the meeting “will help demonstrate that there is real international support for strengthening climate action.” The UN wants to bring public and private sector actors round the table so that together, they can reflect on strategies to strengthen the engagement of actors and other parties involved in the UN-led international process to combat climate change. The March meeting will also serve as a framework to highlight future carbon markets, with the goal of achieving the Sustainable Development Goals (SDOs) in mind. In this context, the summit organisers want to encourage the implementation of the National Defined Contributions (NDC) as required by the Paris Agreement. Africa is not a major global polluter. The continent contributes nearly 4% of global greenhouse gas emissions. However, it must develop mechanisms to anticipate the action of climate change. The continent depends on rainfall for its agricultural production. Yet, the scarcity (and sometimes violence) of rainfall events is one of the immediate effects of climate change. Seven of the ten most vulnerable countries in the world are in Africa. These are Sierra Leone, Southern Sudan, Nigeria, Chad, Ethiopia, Central African Republic and Eritrea. Between 1995 and 2015, there were 136 drought episodes on the continent. East Africa paid the highest price by recording 77 episodes alone. Climate change is also threatening biodiversity and especially the economies of African countries. Its adverse effects affect GDP by an average of nearly 1.4%. Estimates show that if the phenomenon is not controlled, this figure could reach 7% per year by the end of this century. In the meantime, meetings are multiplying to defend Africa’s interests. The last edition of African Climate Week was held from 9 to 13 April 2018 in Nairobi, Kenya.